Ichijou Kei is the son of a famous and powerful family. He's disgusted by everyone always sucking up to him, even teachers. 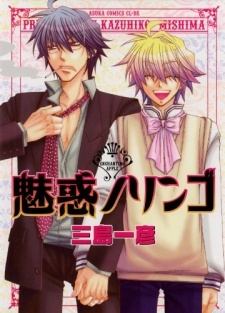 But new Sensei Hayashi Satoru isn't interested in Ichijou's family connections, in fact he doesn't seem to like him at all!